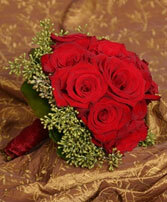 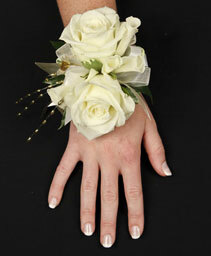 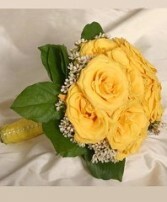 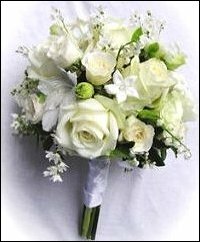 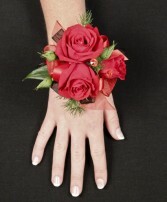 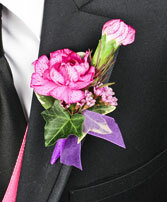 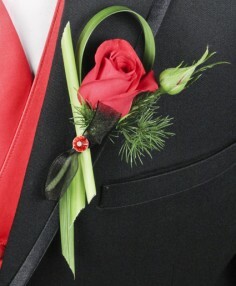 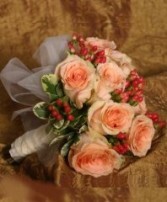 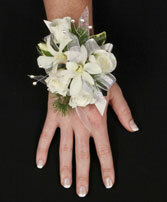 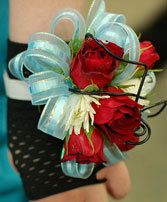 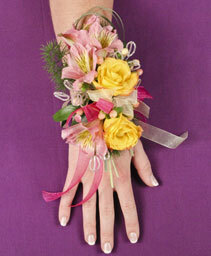 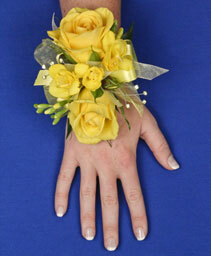 PROM FLOWERS CAN BE MADE INTO A WIDE VARIETY OF DESIGNS, STYLES AND FLOWERS. 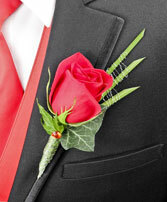 POPULAR THIS YEAR ARE HAND TIED ROSE BOUQUETS, WITH A ROSE BOUTONNIERE, VERY AFFORDABLE. 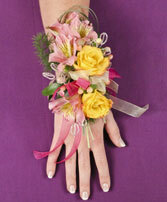 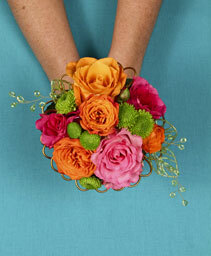 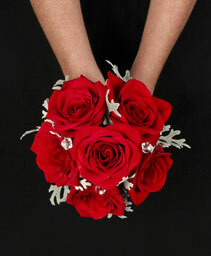 CHOOSE FROM WRIST CORSAGES, NOSEGAYS, ARM CARRY BOUQUETS, HAND TIED DESIGNS AND MORE. 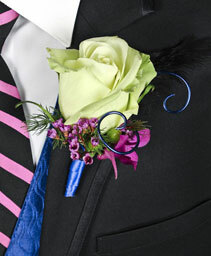 PLEASE CALL THE THE DESIGNERS AT WOODLAND GATHERINGS FLORIST TO HELP YOU WITH YOUR SELECTION AT 570-286-7920.